If you're not yet familiar with Patty of ModKid, you're missing out. 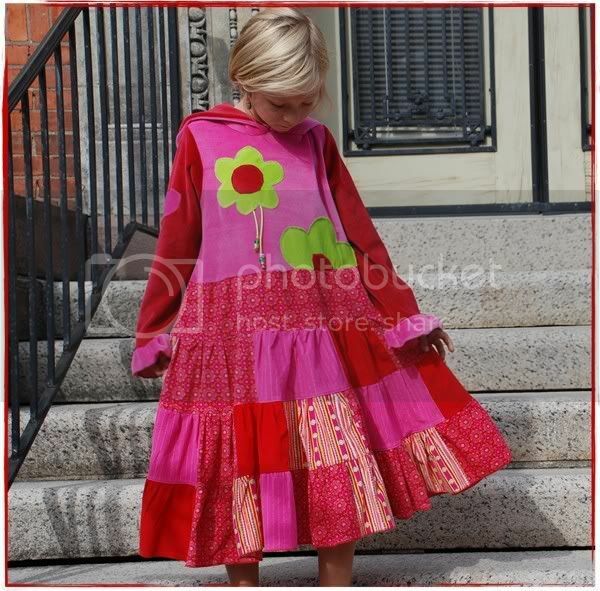 Her style is so fresh and bright, yet completely wearable for real kids in the real world. (I love high fashion as much as anyone, but sometimes practicality has to be considered.) These are the perfect summer attire. 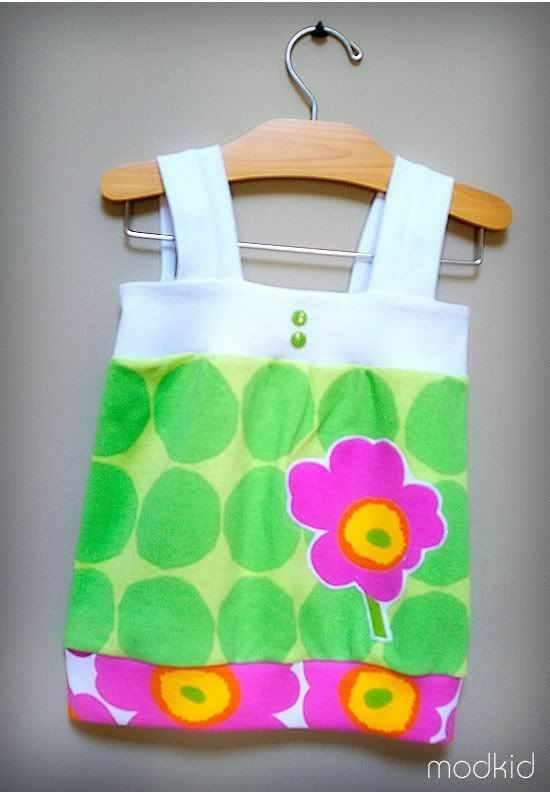 In addition to the adorable children's line of clothing Patty has recently branched out into fabric design! Keep your eyes peeled for her new line of fabric called Andalucia that will be carried by Michael Miller. It's Spanish inspired and I absolutely can't wait to see it! We love Patty for being the ultimate mompreneur! Mod. Fresh. Original. LOVE it!